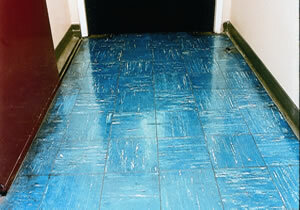 Asbestos floor tiles were once a popular choice for flooring, and you will often find old asbestos floor tiles hidden under carpets. 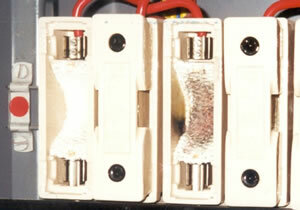 Textiles can be found in fuse boxes behind the actual fuse. 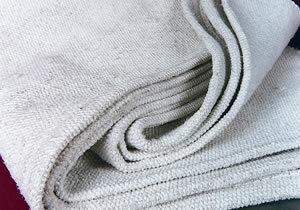 Old fire blankets and heat resistant gloves can also be made out of asbestos textiles. Work on any type of asbestos can be dangerous. However, tasks on these particular materials can be carried out by non-licensed workers who are appropriately trained. 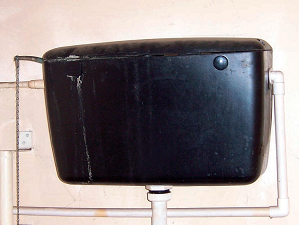 Work on these materials would not normally be notifiable provided that the material is in good condition. If the work is likely to cause significant break up and deterioration of the material then notification would be required.